When I experienced my biggest loss in life, Bridges helped me see that transition is a space that is sacred and that holds within it the greatest power for growth and transformation. Everything in us wants to move on to the next thing, but staying in that empty space between ending and beginning is where breakthrough happens. As I entered midlife, the rules seemed to change. It was incredibly disorienting. 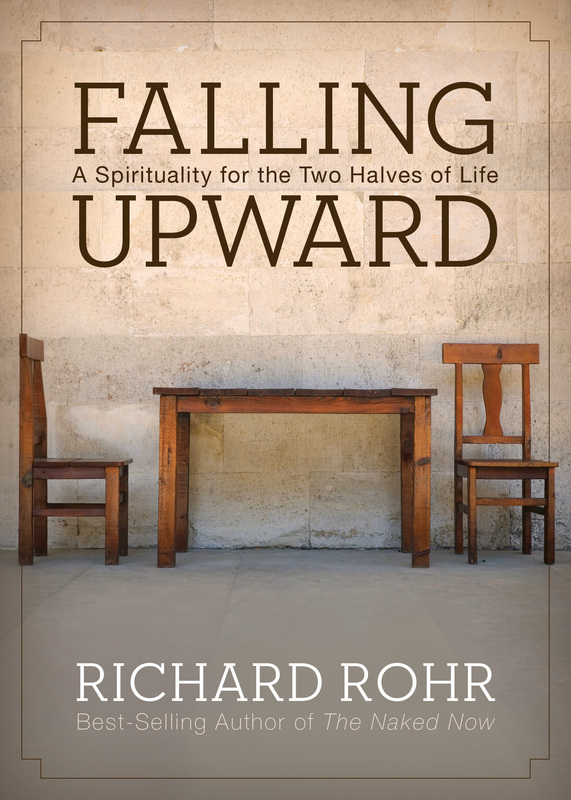 Rohr helped me make sense of this by presenting a different set of rules for second half of life than for first half of life. First half is about accumulation and accomplishment. Second half is about inner expansion and service. Making that shift is the difference between growing old gracefully and growing old embittered. 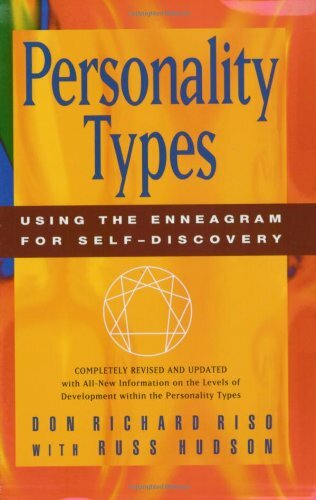 The Enneagram is one of the most powerful personality typology tools I've used. Most tools put you in a box. The Enneagram shows you the box you're in (there are 9 types of "boxes" in the Enneagram) so that you can get out of it. A good short online test is at similarminds.com. And enneagraminstitute.com has some great resources for learning about your type. If you can understand your default, reactive patterns in enough detail, you can become aware of them as they occur. And that's what leads to lasting change. Loss is inseparable from life. We all experience it, and to greater or lesser degrees, we let it in. Lesser helped me to see how my greatest pain and heartache was actually a doorway into something grander. We try to protect ourselves from [you fill in the blank], but that protective stance closes our hearts and the limitless potential of life. Keeping an open heart in the midst of fear is the key to not only making it through loss, but turning loss into an abundant and fruitful garden. 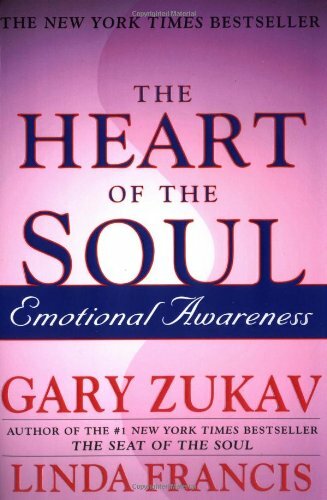 Emotional awareness is something many men struggle with (that is, if we're even aware of emotions enough to struggle with them). This book helped me to access mine on a new level. Life is a classroom, and we will go through the same course over and over again until we learn from it and grow through it. Emotions are what teach us, and becoming aware of our emotions, in the moment, is the key to being able to advance to the next course. When things fall apart, we tend to gravitate toward our default, reactive patterns. But this is exactly the time when we can begin to change those patterns if we remain conscious and open. 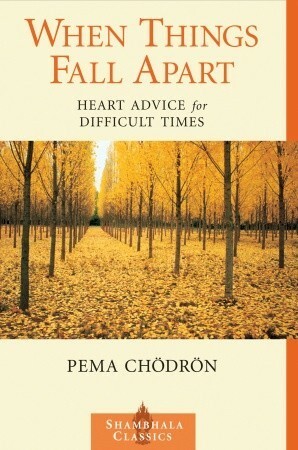 This is a book about letting go and moving from fear to love, and Chodron's writing is full of grace and insight. I believe personal growth comes when we honor those parts of ourselves that we'd rather shove down -- when we face our inner voices that compel us to follow the same, destructive patterns over and over again. 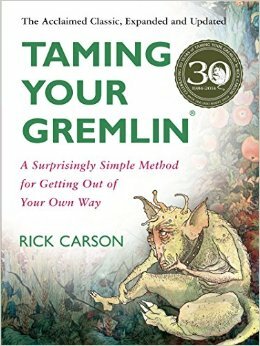 Carson's "Gremlin Taming" approach is a very accessible and practical guide to this sort of mindfulness. There seem to be very few resources that deal with men and shame. This is one of them. 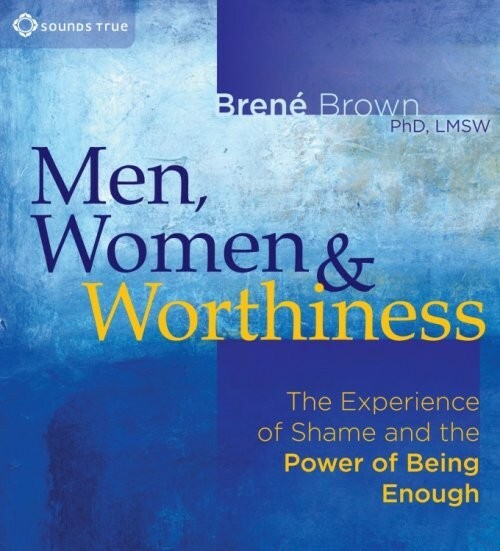 This short audio program helped me see the role shame plays in keeping me small and self-protective. 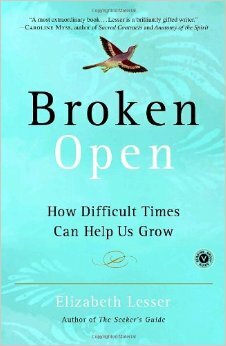 Brown talks about "shame resilience" as a way of cultivating more courage, joy, and love in our lives. This is a book about vulnerability and being yourself. Brown shares 10 ways to live wholeheartedly, from a place of worthiness. 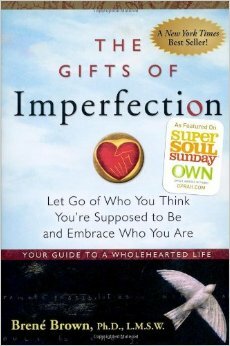 It's a powerful book if you struggle with feelings of unworthiness and have a hard time inhabiting your own skin (like 99% of the human population). Her TED talk on vulnerability went viral when it came out in 2010. Looking for more personal resources to support you on your journey? Contact me to learn more about a free introductory consultation.